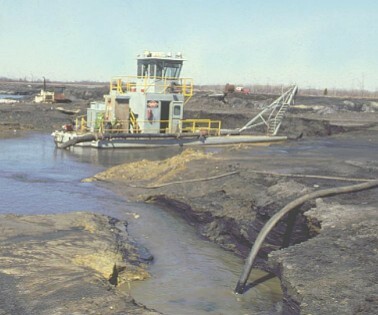 Dredge Mining Applications – Hartline Supply Inc.
Dredges are used all over the country for all kinds of applications. Many are used in mining operations, especially in the phosphate industry. Others are used to clean out waterways such as lakes, rivers and ponds. Many of them use power cable and it is essential to keep that cable in very good working condition.